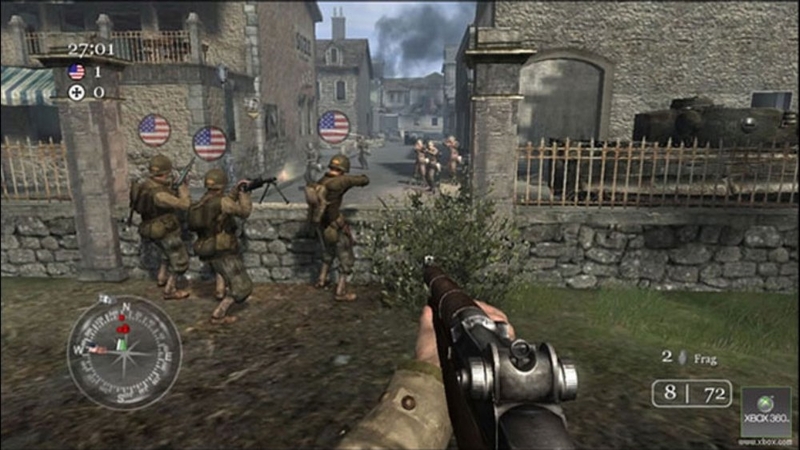 Call of Duty 2, the sequel to the 2003 Game of the Year, redefines the cinematic intensity and chaos of battle through the eyes of ordinary soldiers fighting alongside well-trained squads in epic WWII conflicts. 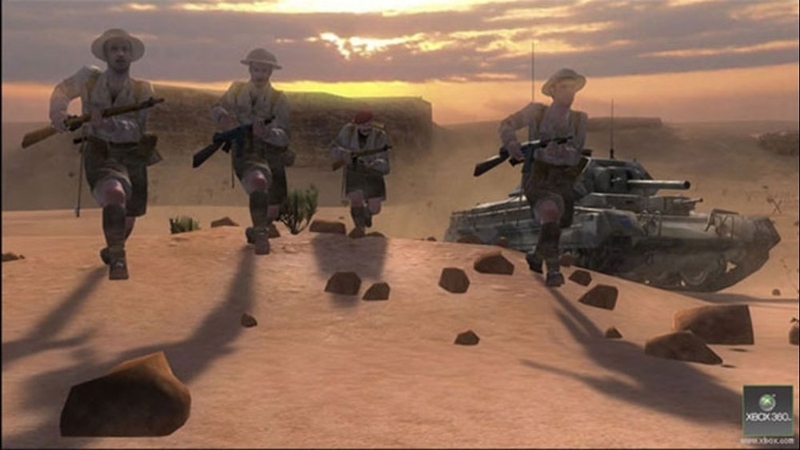 Gamer Picture from Call of Duty 2 - Pointing Soldier. There are no refunds for this item. For more information, see www.xbox.com/live/accounts. 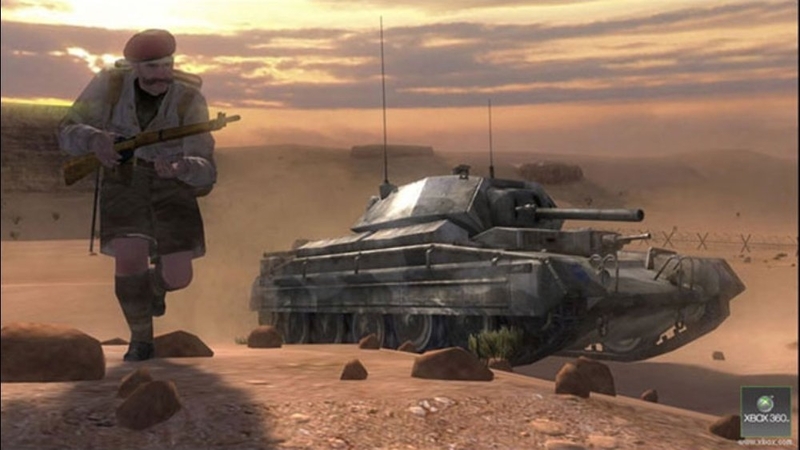 Gamer Picture from Call of Duty 2 - Tank Commander. There are no refunds for this item. For more information, see www.xbox.com/live/accounts. 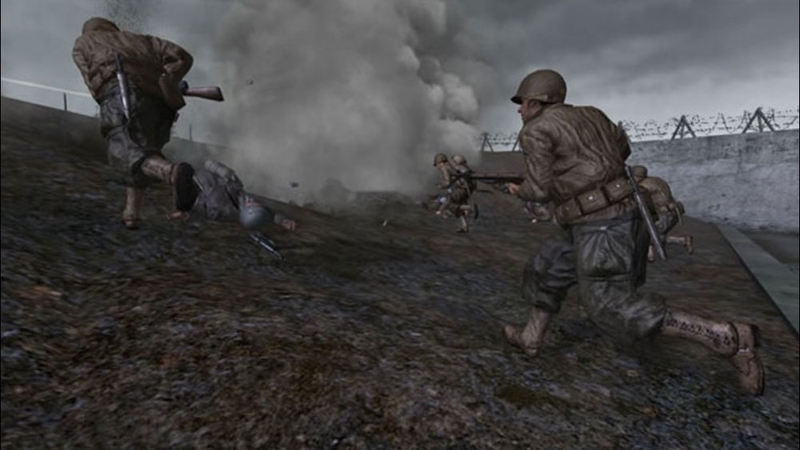 Download the Call of Duty 2 trailer. 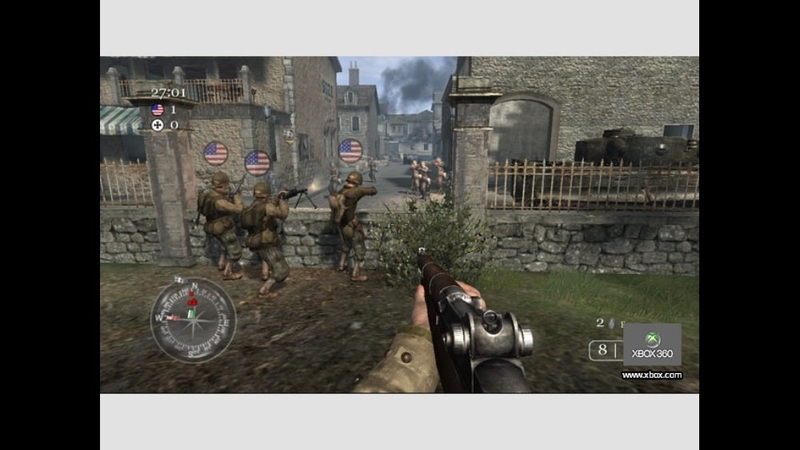 Gamer Picture from Call of Duty 2 - German Soldier. There are no refunds for this item. For more information, see www.xbox.com/live/accounts. 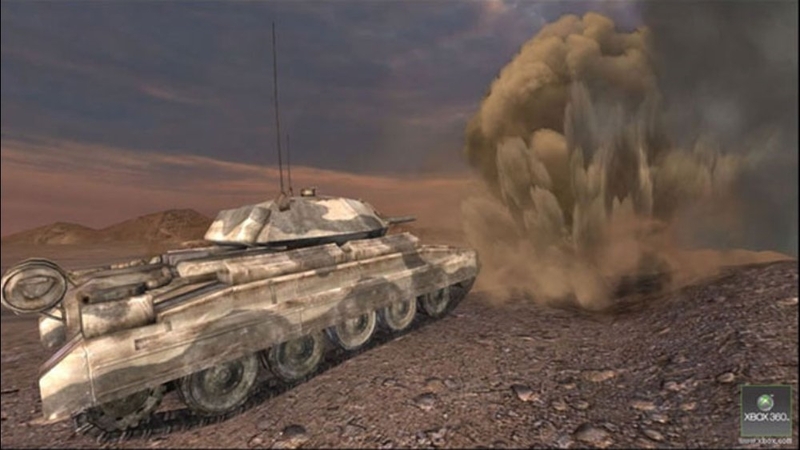 Download this Gamer Picture Pack from Call of Duty 2 - Silhouettes Pack. There are no refunds for this item. For more information, see www.xbox.com/live/accounts. 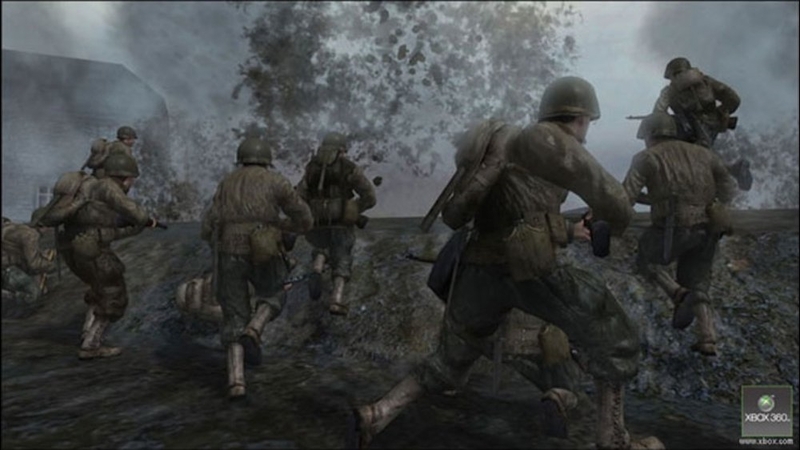 Gamer Picture from Call of Duty 2 - US GI 2. There are no refunds for this item. For more information, see www.xbox.com/live/accounts. 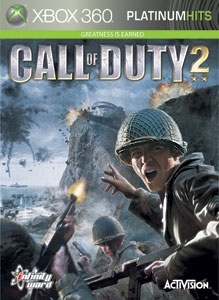 Gamer Picture for Call of Duty 2 - Dog Tags. There are no refunds for this item. For more information, see www.xbox.com/live/accounts. 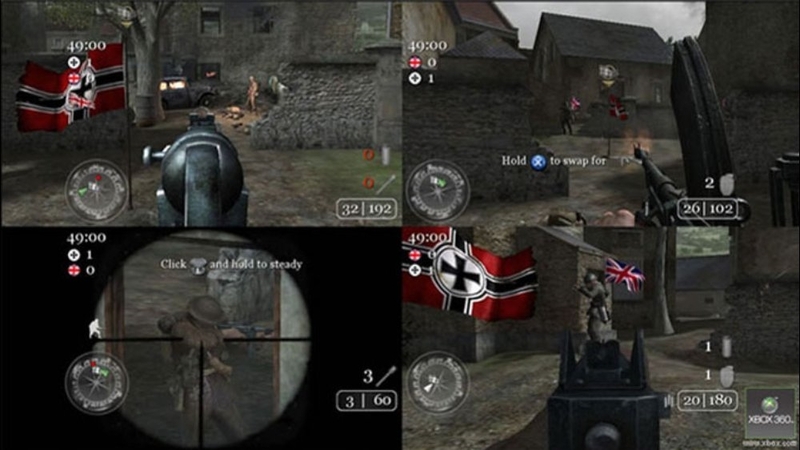 Download this Gamer Picture Pack from Call of Duty 2 - Allies Pack. There are no refunds for this item. For more information, see www.xbox.com/live/accounts. 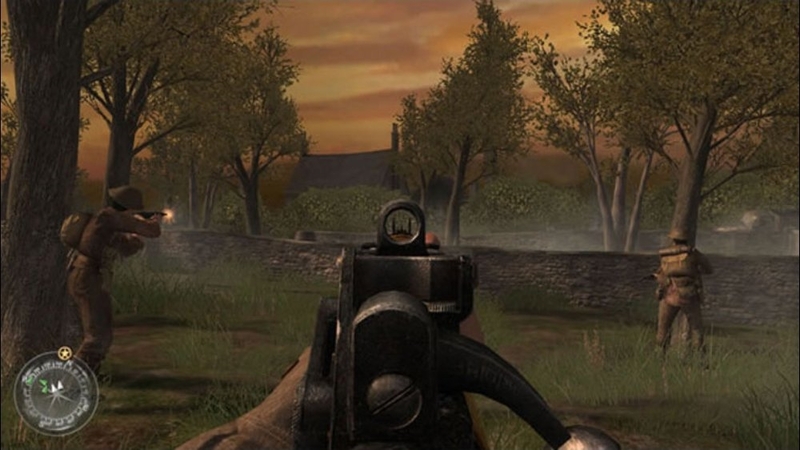 Download the exclusive theme from Call of Duty 2. There are no refunds for this item. For more information, see www.xbox.com/live/accounts.